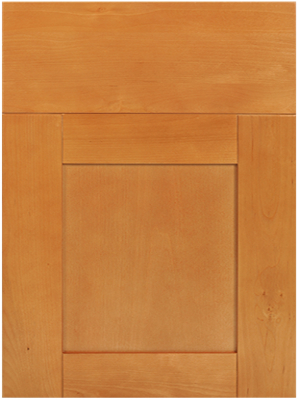 Fabuwood Shaker Natural kitchen cabinets say style without compromise on the price. 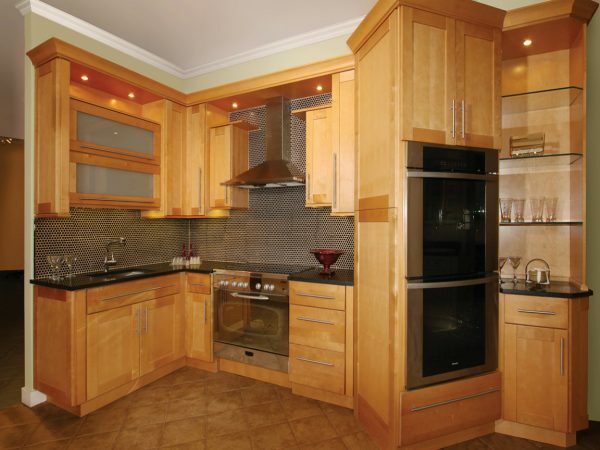 This beautiful, stylish, contemporary, all-wood cabinetry is available to you at affordable price. 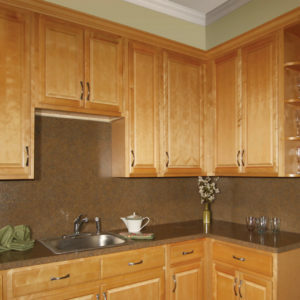 These shaker kitchen cabinets will last you a lifetime and, in addition, is backed by a 5-year warranty. 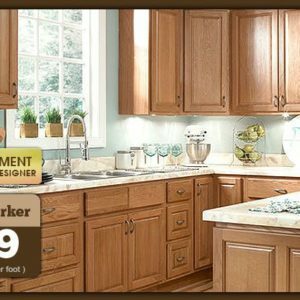 Get Fabuwood Shaker Natural kitchen cabinets at best price – discount, factory-direct, wholesale price – $2,499 for 10×10 kitchen. 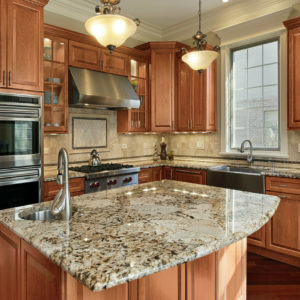 Our kitchen cabinet store is conveniently located near Franklin Lakes, North Caldwell, in Wayne, New Jersey. 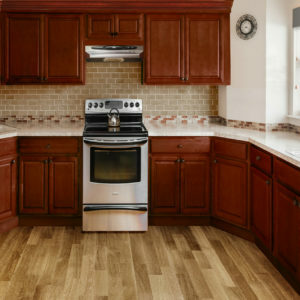 Our professional and friendly staff will be happy to show you Fabuwood Shaker Natural cabinets in detail and tell you everything about our best kitchen cabinet deals. Fill the form on the right side to get your free kitchen design today!